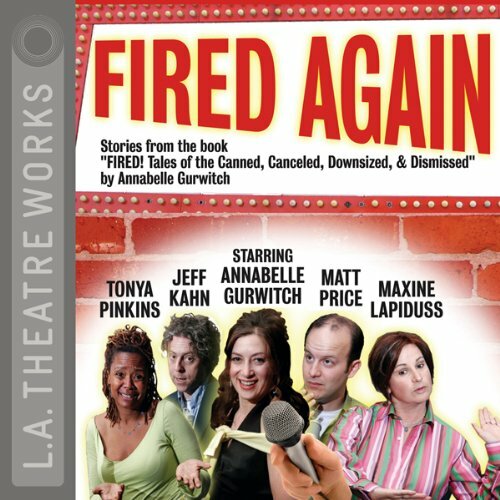 Showing results by narrator "Wendy Kamenoff"
Featuring some of the entertainment industry's most prolific writers and talents, this hilarious production is sure to soothe anyone with wit who has suffered the trauma and humiliation of being fired. Is getting fired the best or worst thing that has happened to you? In this new collection, some of the more talented individuals in the entertainment industry take a stab at that question by sharing their hilarious stories. At least I am not the only one.